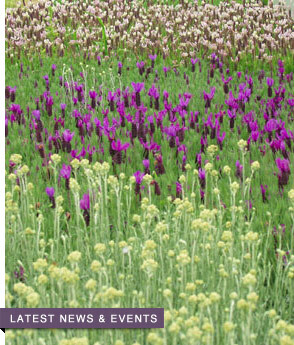 Join us this weekend for lots of fun, Lavender, food, Lavender, and live learning. Can’t make it to the Festival? No problem! 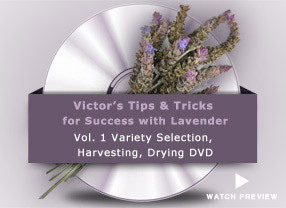 This weekend – only – Victor’s “Lavender Lessons” Episode 1: Propagation is discounted to only $45 online. Simply enter coupon code PROP50 at check-out. 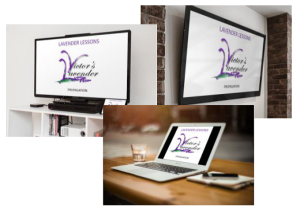 This entry was posted on Tuesday, July 12th, 2016 at 3:58 AM	and is filed under Festival, Victor's Lavender News. You can follow any responses to this entry through the RSS 2.0 feed. Both comments and pings are currently closed.